Excited to have teamed up with the award winning Scandinavian interiors company, Feathr. 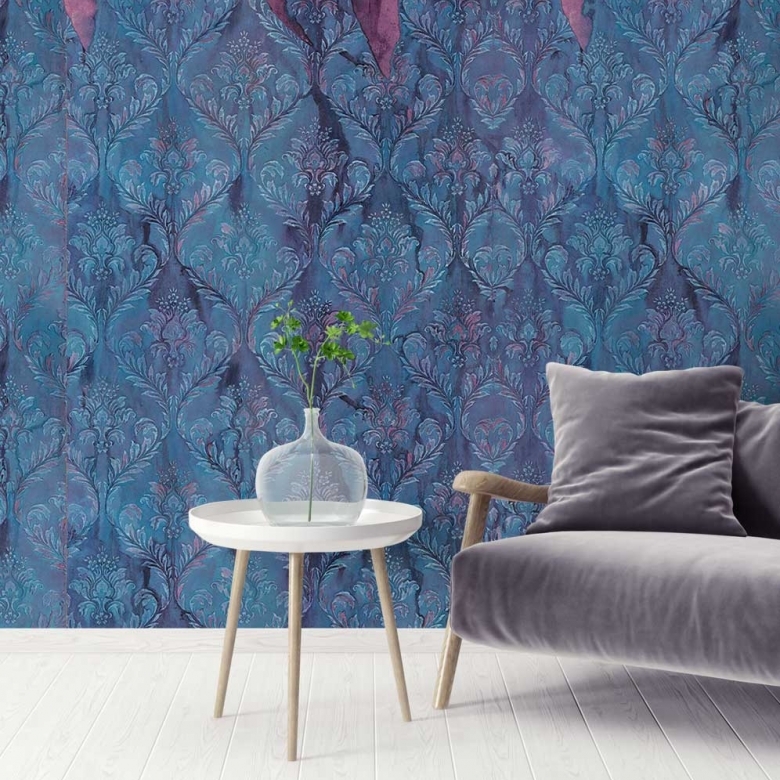 My artwork Layered with Love has been made into wallpaper and is available exclusively from Feathr. I always want my art to transform spaces so its exciting to see my art as surface design, I may even go art on art and cover my studio walls with it! Commission - signed, sealed, delivered!